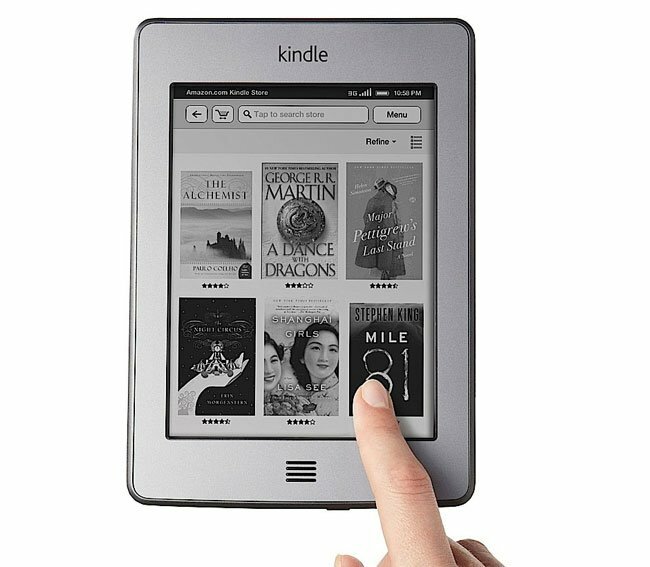 This month, international users will now be able to enjoy reading on their own Amazon Kindle Touch as Amazon makes the popular ereader available for international users. The device features a sleek and light design with an easy-to-use touch screen with multi-touch functionality and has built-in wireless adapter. Its 6-inch display is powered by E-ink technology. The Wi-Fi connectivity allows users to download books in as less as 60 seconds, and up to 3,000 of said books can be stored in the device. It also has text-to-speech technology, and support for audiobook playback and support for MP3. As well as an EasyReach touch technology which facilitates use with only one hand. An interesting feature included is the X-ray feature, which lets users browse for information regarding important historical figures and phrases that they encounter while reading. For Amazon Prime members, there are also some added surprises. For instance, they can also borrow books for free from a library. The Amazon Kindle Touch Wi-Fi weighs only 7.5 oz and has dimensions of 4.7 x 0.4 x 6.8 inches. The Amazon Kindle Touch Wi-Fi currently priced at $99 at Amazon’s official website.